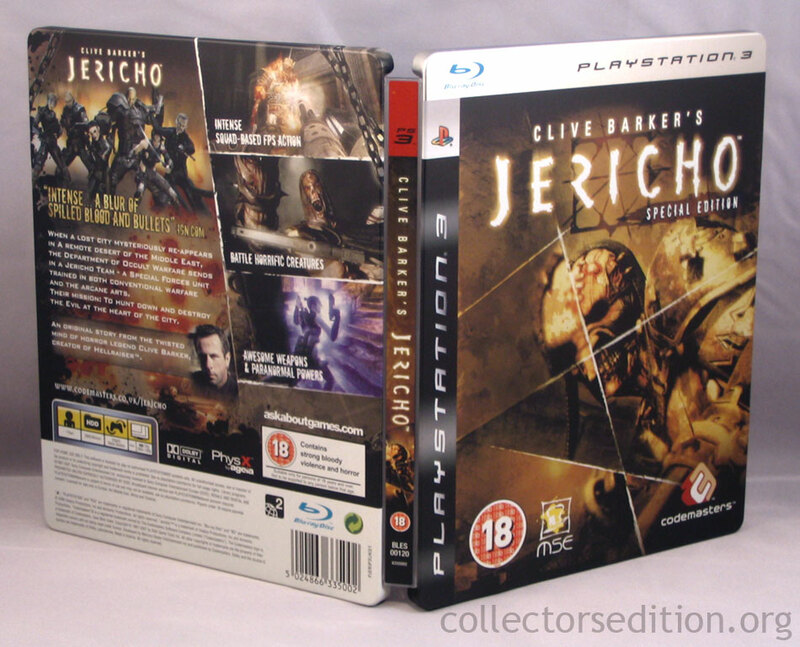 Packaged in a SteelBook case the Special Edition of Clive Barker’s Jericho for PS3 also included an artbook with concept artwork from Clive Barker displaying how the characters, the squad, the environments and the monsters started out. This entry was added to the database on Thursday, March 13th, 2008 at 10:06 am by Michael Pica. This information was last updated on Thursday, March 19th, 2009 at 11:59 am by . 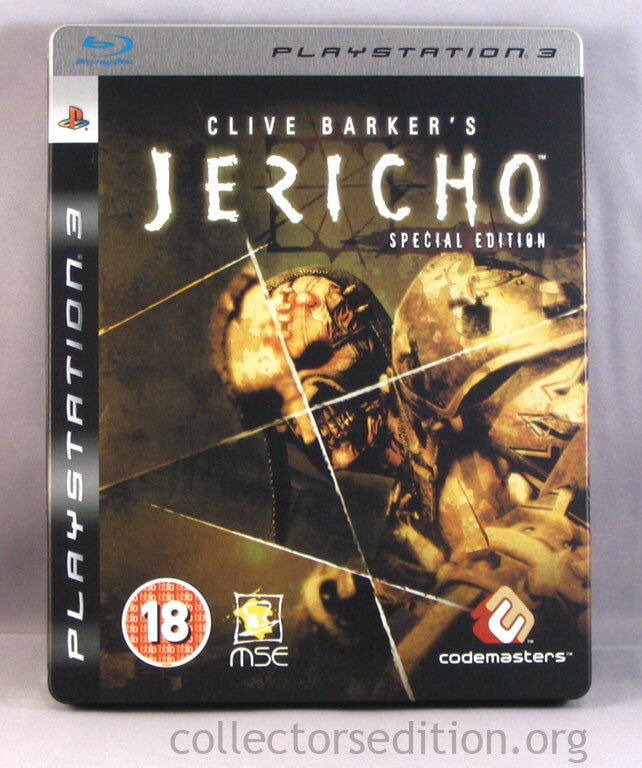 Thanks for the pictures Nickles, I didn't know the US version came with a soundtrack aswell. It's not fair that PAL regions didn't. 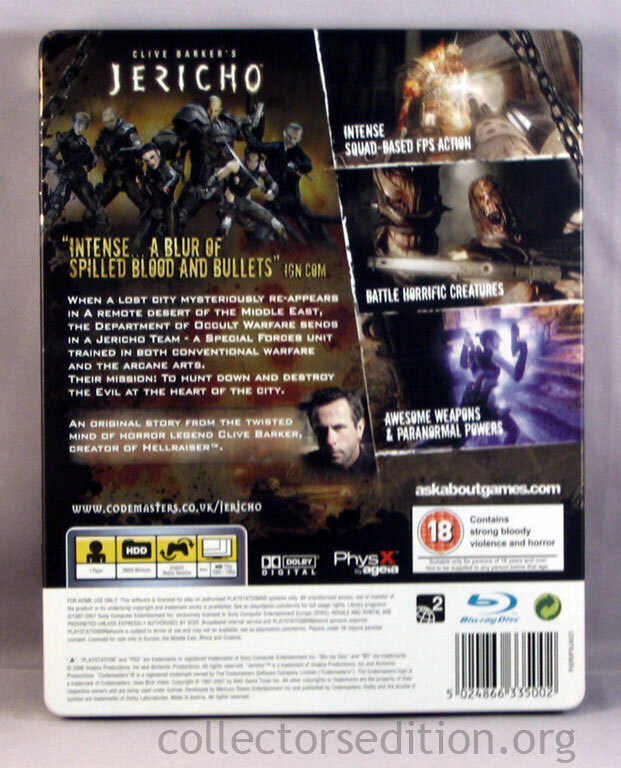 Canada got the soundtrack as a pre-order bonus (for both the regular and special edition) but the Special edition included a bonus DVD with some behind the scenes videos and other stuff. I only got the soundtrack because someone was nice enough to give it to me. Don't worry though it's not very good pretty monotonous, it works to set the mood in the game but just listening to the music itself is a snooze.